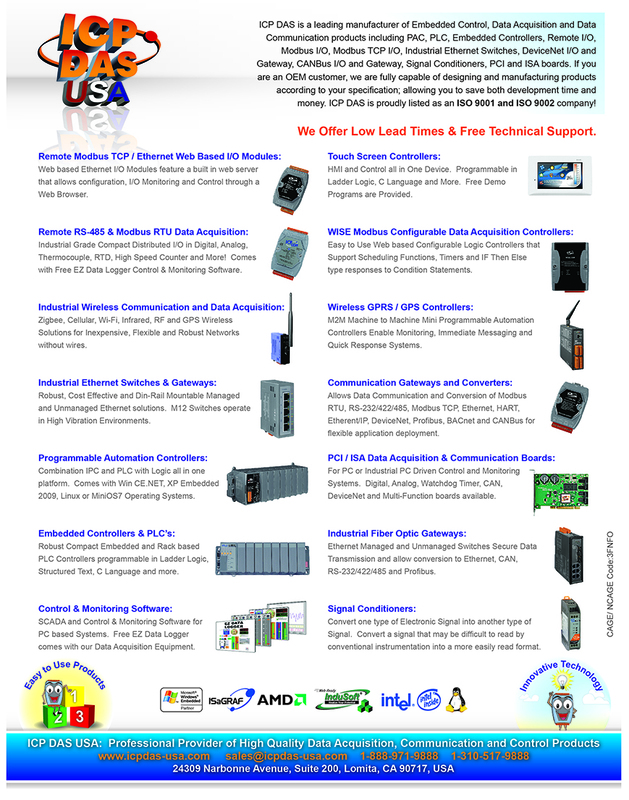 ICP DAS ISA data acquisition boards offer cutting edge data acquisition options for your industrial control needs. The ICP DAS ISO and PISO data acquisition boards are available in a bevy of digital and analog configurations, which are communicable via standard PC-104 slots, as well as capable of interfacing with other modules and devices via alternate communication protocols. * Our ISA Digital I/O Boards have toolkits for DOS, Windows 95/98, Windows NT, Windows 2000/XP, Labview 95/98, Labview NT, Labview 2000/XP, LINUX, DasyLab.